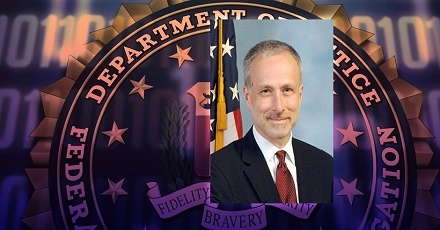 James Baker is a close friend and longtime associate of Comey, who was fired by Trump two months after revealing publicly that the FBI was investigating whether Trump’s campaign colluded with Moscow during the 2016 election. Meanwhile, certain factions of the GOP still resent Comey for closing the investigation into former Secretary of State Hillary Clinton’s use of a private email server in July 2016 without recommending criminal charges. 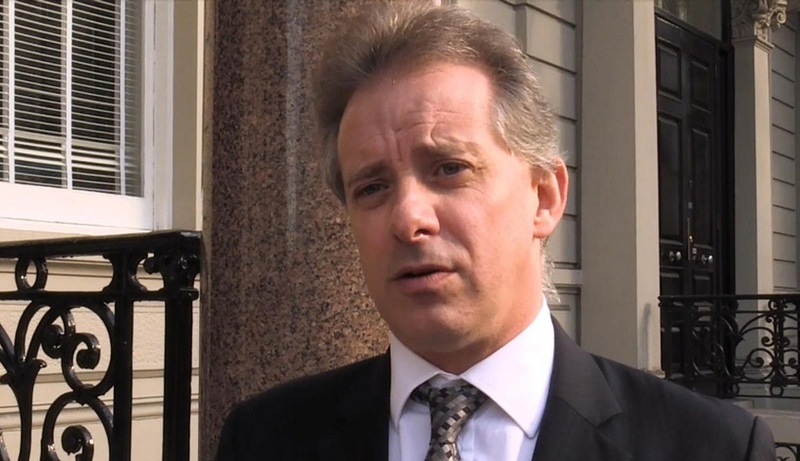 Judicial Watch announced on Tuesday that it has filed a lawsuit against the Department of Justice for all records of communication from January 2016 to January 2018 between former FBI General Counsel James Baker and anti-Trump dossier author Christopher Steele. 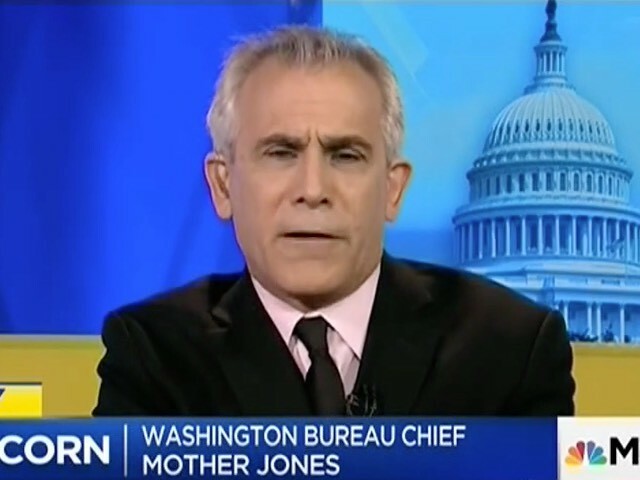 Journalist David Corn is suspected of being an America-hating far-left propagandist.